Welcome to today's book spotlight! 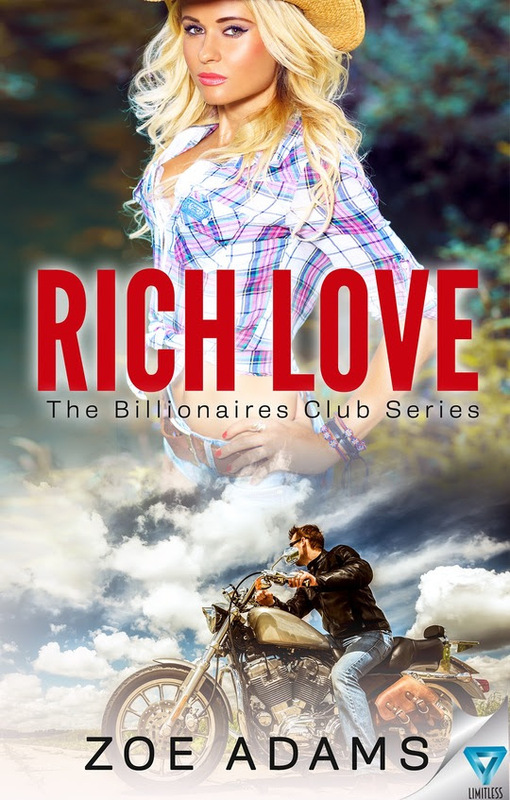 Check out Rich Love by Zoe Adams here. 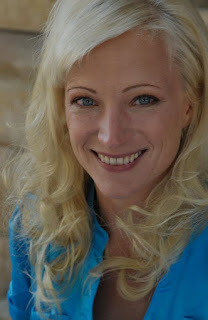 Overcoming tragedy sent her from a city of memories to the secluded family ranch. Here is where she learns to subdue nature and wild animals. Her plans take an unexpected turn, however, when she’s a witness to a motorcycle accident. Little does she know, the man lying on the highway is going to be her biggest challenge to tame. Royce Blackwater is wealthy, charming, and walks a path full of people. Susanna’s first instinct is to blow him off, but Royce will stop at nothing to win her affection. He instantly stops his globe-trotting to ensure a place in her life. He buys a nearby property and begins on a new business venture. Little did he know, his motorcycle accident would make him a richer man. Nature strikes once again and Susanna falls helpless due to a rattlesnake bite. It’s just the opportunity Royce has been waiting for to show her how easy and rich love can be. A string of accidents brought them together. Can their paths become one? Or will their two worlds push them apart as quickly as they were pushed together?